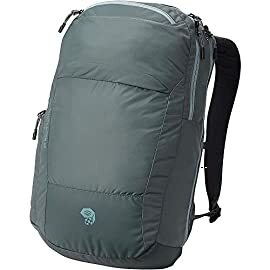 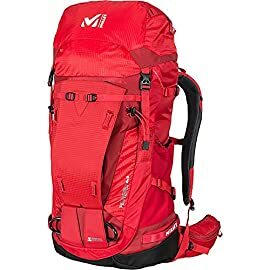 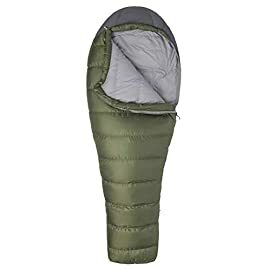 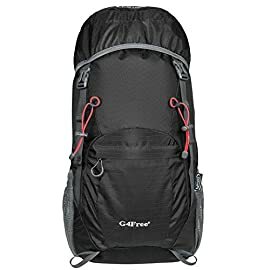 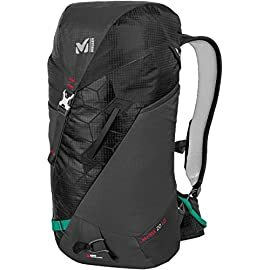 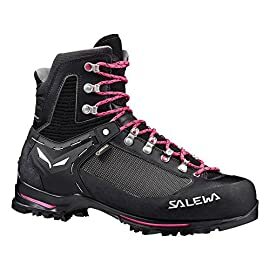 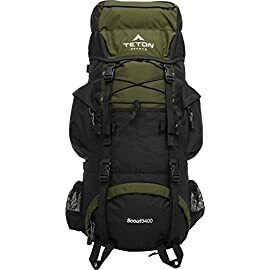 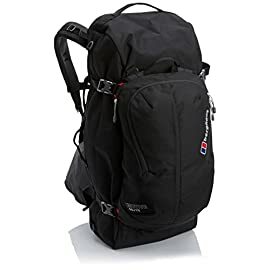 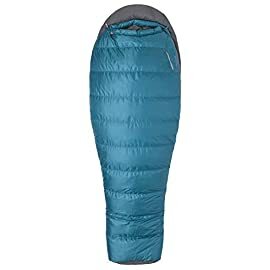 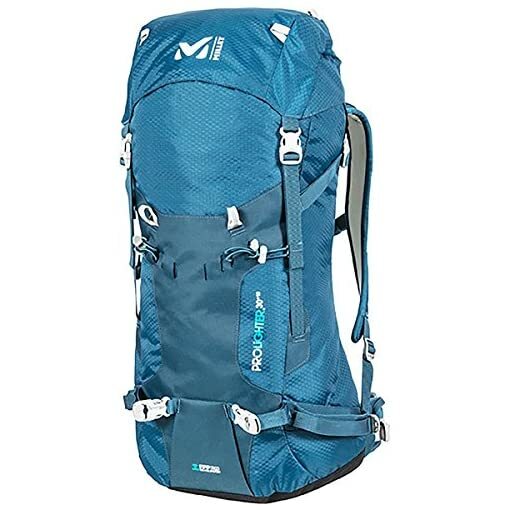 Check out the Millet Women’s Prolighter 30+10 LD Backpack if you like climbing, mountaineering, skiing, and summiting in the alpine year-round. 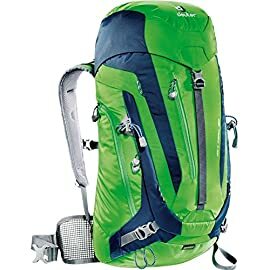 Designed for a flawless performance in the alpine, the Prolighter’s X-Lighter Back ensures freedom of movement from the ascent to the descent, and high-density foam with ventilated channels keeps you comfy through it all. 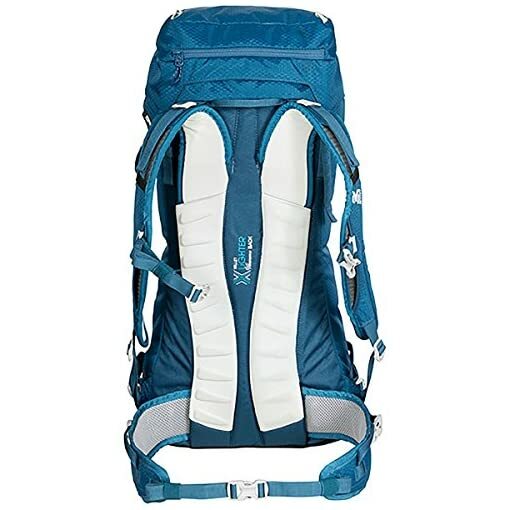 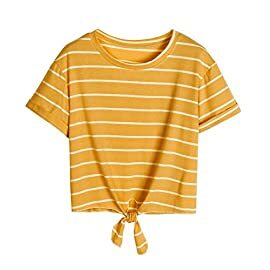 The Continuous shoulder straps work with the padded waist belt to give flexibility and cushy comfort. 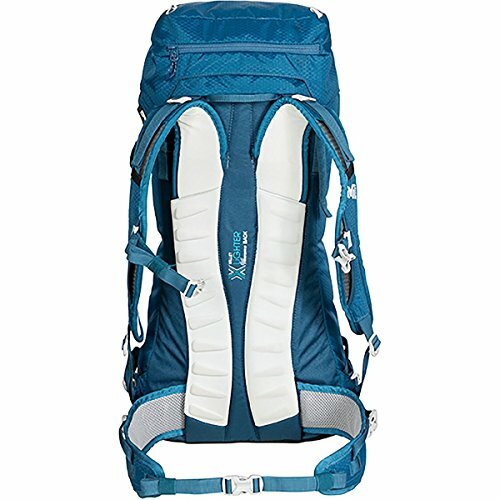 The Prolighter 30+10 LD styles a traditional top-loading access with two buckles for a secure closure. 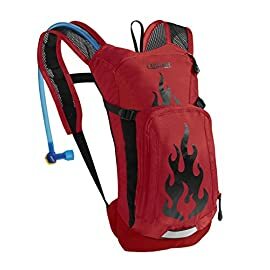 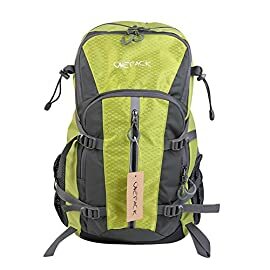 There’s an additional compression strap up top that doubles as a rope-holder when your pack is full of gear. 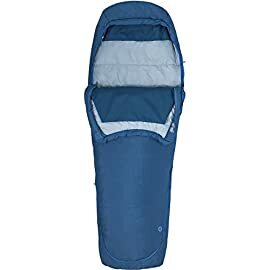 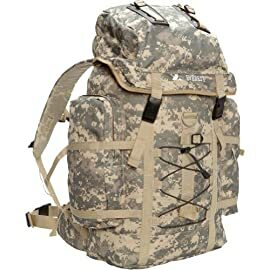 Millet also equipped this pack with an FPP Ergo ice-axe holder, reinforced ski holders, and two zippered pockets at the lid for valuables. 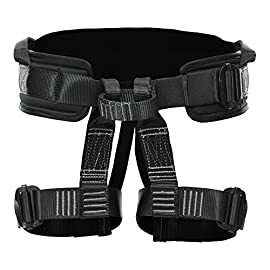 Side compression straps secure your load for a solid ski down or a fun climb up.